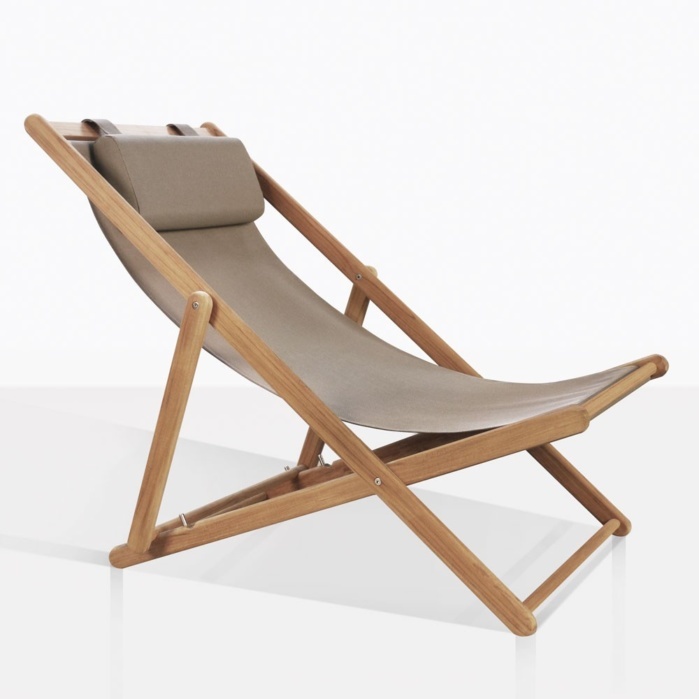 The epitome of a summer relaxing chair is the Sling Teak And Mesh Folding Chair. It’s simple and urges you to sit back, relax and soak in the moment. 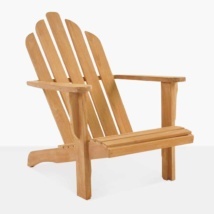 Whether on a summer weekend stay-cation or at a resort lounging by the pool, this is the chair that you want. 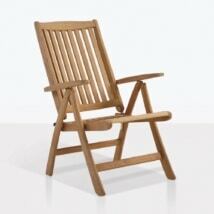 The teak frame is sturdy, yet lightweight and easy to move, adjust, and fold flat for easy storage. There are two settings so that you can adjust the amount that you recline. 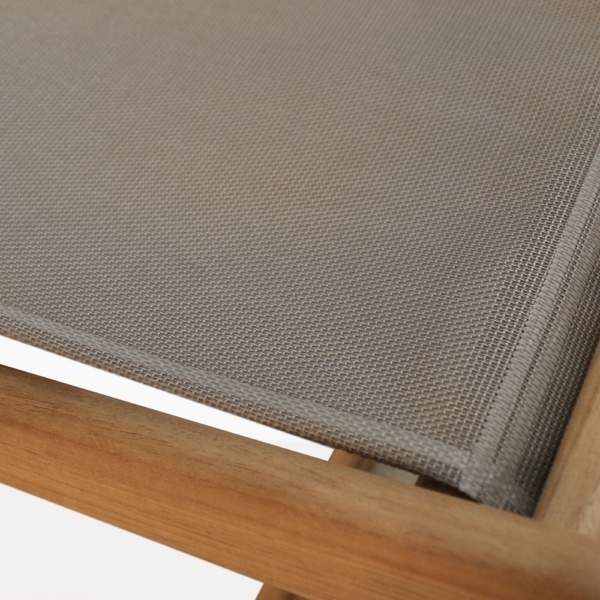 The mesh seat is wide and supports you perfectly and for extra comfort there is a detachable head pillow. Request a quote online today! Or call us to order your chair immediately. 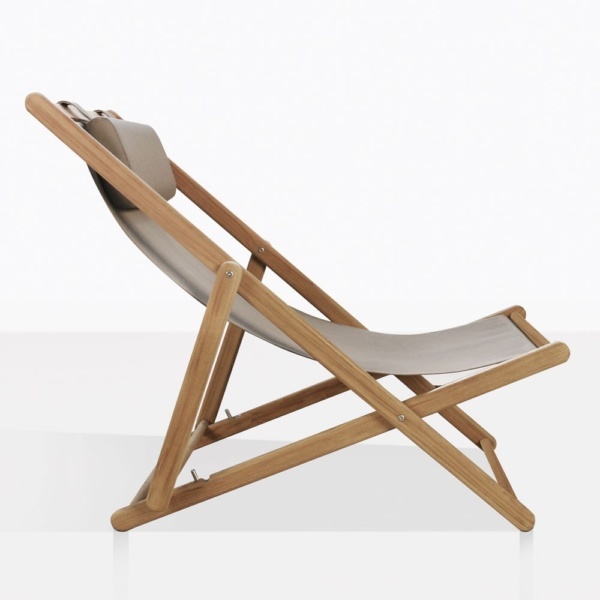 W24" x D42" x H38"
for ultimate relaxation in a stylish and comfortable piece of outdoor furniture! 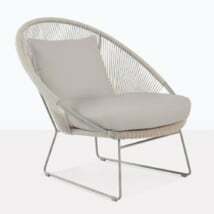 This fabulous mesh and teak chair is a must for versatility, comfort and all in a cool little package! Try a series of the Sling Chairs around the pool instead of a more traditional sun lounger, place a Taupe Sunbrella® Umbrella overtop for shade from the harsh rays and a Summer Side Table next to each chair for a marvelously modern setup! 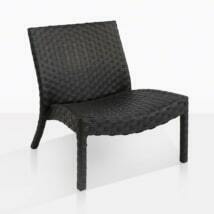 A couple of these comfortable mesh and teak chairs under your cabana will keep you cool, calm and collected. The Sling Chair also looks wonderful dotted around the garden with a small folding side table such as the Round Picnic Folding Table. 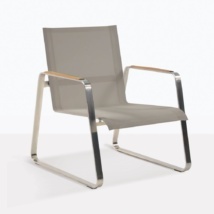 Made from a fabulous folding A-Grade Teak frame with a luxurious Batyline® mesh seat with head cushion! Refer to our care and maintenance pages for more information. It’s important to clean your outdoor furniture to keep it looking its best for years to come. The Sling Chair is in stock and ready for delivery. We only use a white glove delivery service to ship nationwide! Teak Warehouse is open 7 days a week, so call in to see us, call our 1-800 number or enquire online! Our sales staff are ready to help you discover your next purchase!